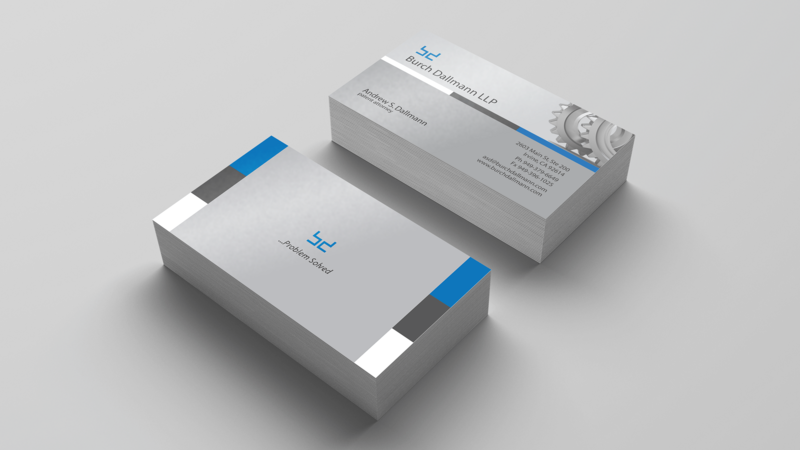 Business cards create a personal connection – as opposed to sending contact information digitally, it is more personal to engage in eye contact and face-to-face conversation while exchanging your business information. This will result in the recievng individual actually taking the time to view the information, and if the card is well desinged and attractive, you are more likely to be remembered, and in the end, recieve more business. In conjunction with having a personal exchange, being armed with business cards at every time possible can be a life saver. Being present at various events or even random outings can bring forth the most expected or unexpected leads, which will require you to leave some relevant and inspiring contact information. And it’s quite obvious that by simply whipping out an eye-catching business card it will save the day (and future business) every time. 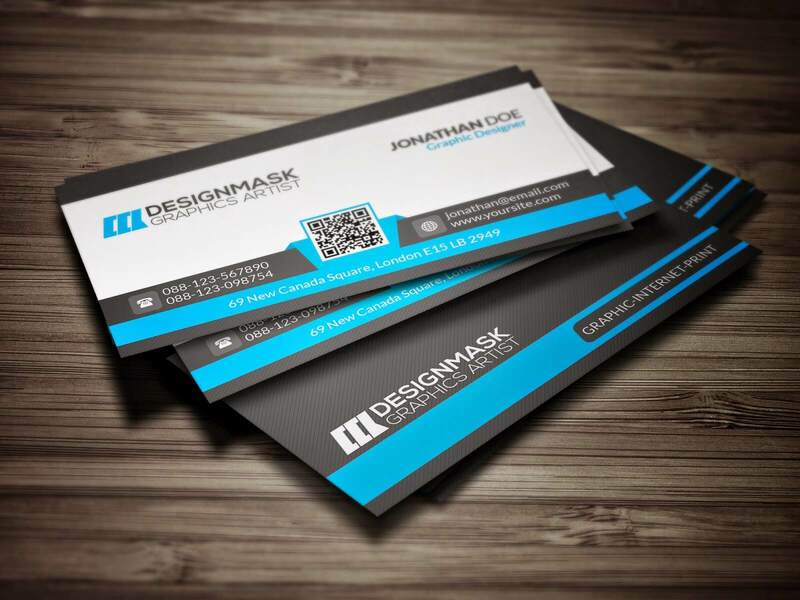 Business cards are free marketing – after business cards are shared, the recipient may remember you the next time a situation relevant to your business comes up, and they can freely pass on your business card to someone else. Thus creating a chain reaction in marketing. All because your card imprits an image into their head, they will always search for that card when they are in need of your services. 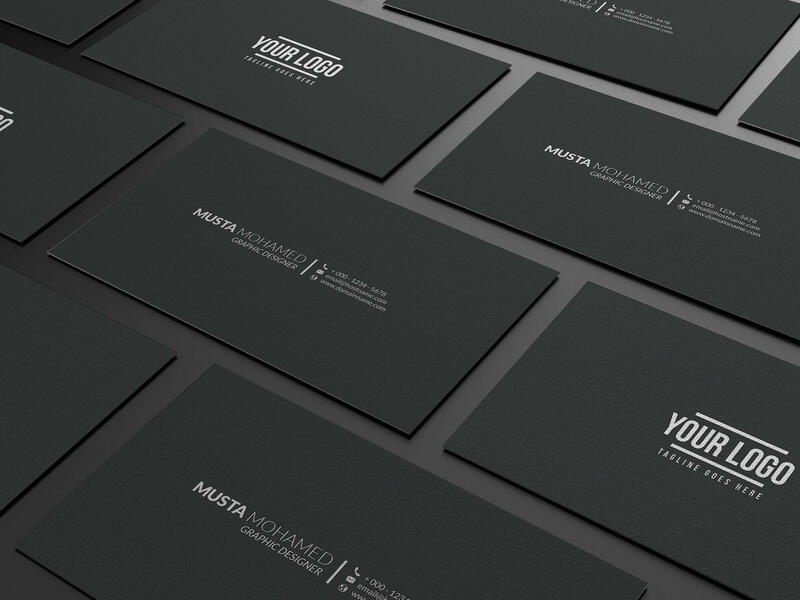 So to summarize, having a professional service design business cards for you, will leave you with the image of your business and your relevant contact information, all stylishly fit onto a hand-sized card, ready to hand out at the blink of an eye for optimum marketing.